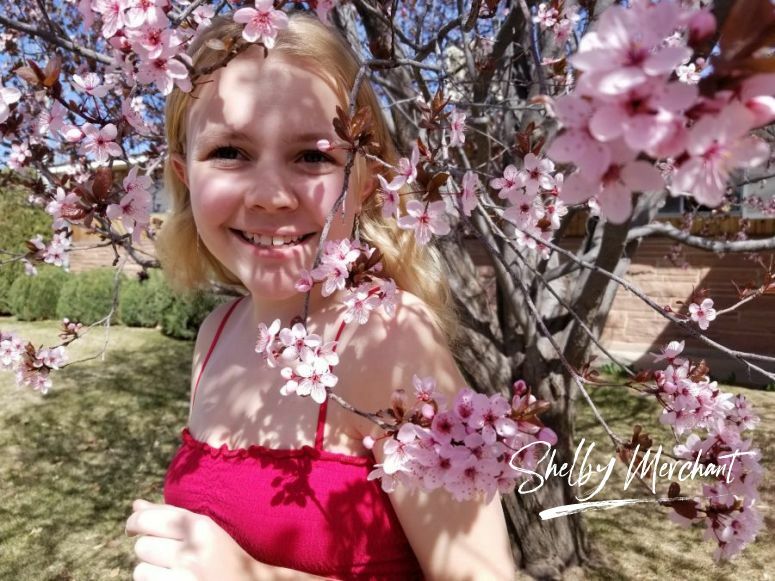 Shelby Merchant is an alternative, indie singer/songwriter who connects with audiences through a shared depth of feeling. Through her original songs she provides an intimate performance, singing songs about youth, heartbreak, and hope. Shelby grew up in suburban Denver Colorado, and was influenced by a wide range of artists. Shelby has been compared to the likes of Janis Joplin and Stevie Nicks, but she considers herself to be an entirely new artist. She is currently working on an album slated to come out in early 2019. You may watch Shelby’s music videos the music video page.